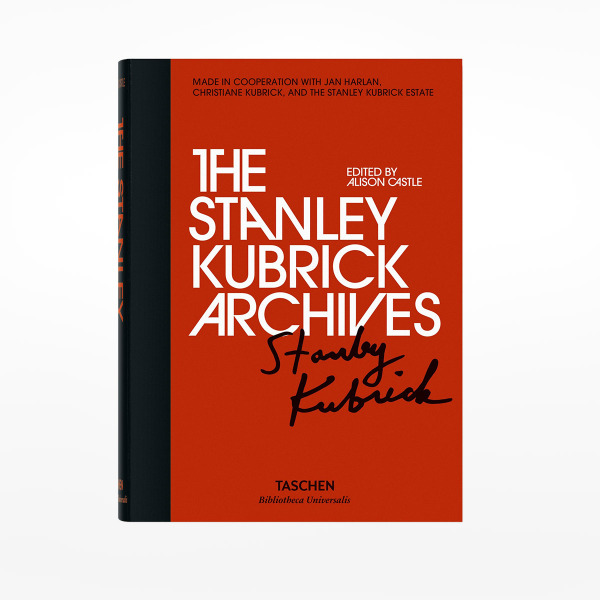 The Stanley Kubrick Archives borrows from Stanley Kubrick's philosophy. From the opening sequence of Killer’s Kiss to the final frames of Eyes Wide Shut, it allows the masterful visuals of Kubrick’s films to impress through a sequence of compelling, mesmerizing stills. We uncover Kubrick’s creative process through fascinating archival material, including set designs, sketches, correspondence, documents, screenplays, drafts, notes, and shooting schedules.